The digital age has paved the way for the evolution of the selfie. Our smartphones make it easy to take these snapshots from national landmarks to boat parties, and upload them onto social media to share with the rest of the world. Posting selfies has been linked to narcissism, but a recent study published in Visual Communication Quarterly suggests most of us who share photos fall into three personality types: communicators, autobiographers, and self-publicists. “It’s important to recognize that not everyone is a narcissist,” said Steven Holiday, coauthor of the study, who completed his master’s in 2015, and is now pursuing a Ph.D. at Texas Tech, in a statement. Previous research has found not everyone who posts selfies is vain. In a study conducted by the Australian National University, researchers noted 75 percent of selfies are posted by women, and around one in 10 is posted by users purely looking to build an audience in the hope of attracting paid endorsements. In other words, these people are selling a view of their lifestyle or themselves, with likes and follows acting as currency, to build an audience and establish a type of fame on social media. They are advertising. Researchers at Brigham Young University sought to explore what motivates us — people of all ages, cultures, genders, and religions — to take and share selfies. A total of 46 participants were asked to rank statements about motivations for taking a selfie in order from most to least aligned with their personality. These were then evaluated by the research team, who were then able to classify three "types" of selfie takers. Their conclusion: selfie motivation goes beyond self-obsession. They're important as a documenting tool in society. So, what type of selfie taker are you? If you take selfies to primarily engage friends, family, or followers in a conversation, you're a communicator. For example, if you want to generate a conversation about the importance of voting, and exercising your civic duty, you'll take a selfie and put it on social media, like actress Jessica Biel. “They’re all about two-way communication,” said Maureen “Mo” Elinzano, coauthor of the study, and current student. If you take selfies to document events in your life and "scrapbook" singificant memories, you're most likely an autobiographer. This group still wants people to see their photos, but they're not looking for feedback and engagement in the same way communicators are. For example, singer Beyonce posted a photo on Instagram with her daughter Blue Ivy putting a flower in her hair to capture the joy of motherhood. This is the smallest of the three groups, and are known as those who love documenting their entire lives. “And in documenting and sharing their lives, they’re hoping to present themselves and their stories in a positive light," said coauthor Harper Anderson, who is also now pursuing a Ph.D. at Texas Tech. Holiday believes identifying and categorizing the three groups is essential to understand selfies are a different type of photography that people have experienced. “I can go on Facebook or Instagram and see that people have a desire to participate in a conversation. It’s an opportunity for them to express themselves and get some kind of return on that expression," he said. Selfies are not solely a form of vanity, rather, they're becoming a normal part of life. They're not necessarily being posted with the intent of self-promotion, but as a tool as part of their everyday life with family and friends. Source: Holiday S, Lewis MJ, Nielsen R et al. 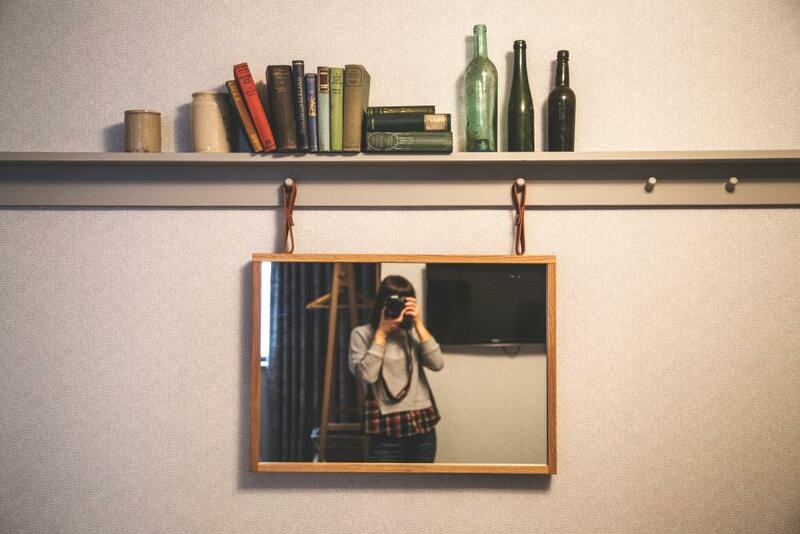 The Selfie Study: Archetypes and Motivations in Modern Self-Photography. Visual Communication Quarterly. 2016.